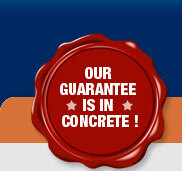 Anthony's Ready Mix & Building Supplies - Our Guarantee is in Concrete! 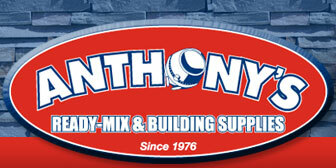 Anthony's Ready Mix & Building Supplies is your one-stop source for ready-mix concrete, construction materials and building supplies. 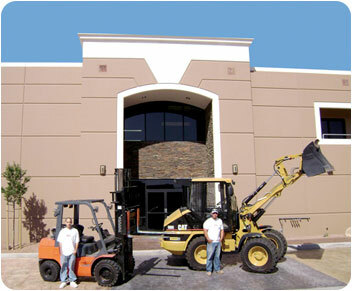 Since 1976, we have prided ourselves on providing quality products and superior customer service. Family owned and operated, we stand behind every product and service we offer. Our employees specialize in product knowledge and customer service, giving you the information and resources you need to complete a professional job on time. Whether you are a contractor completing your next job, a homeowner with a landscaping project or a commercial contractor completing a large building, we are ready to be of service.